So I begin my day in exhilaration and joy. 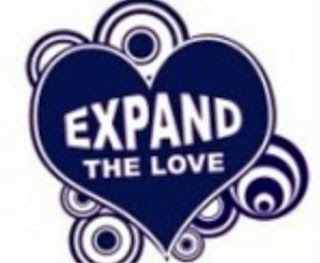 What boundless love energy I have I extend it to everyone. I am grateful for every path that has crossed mine. Are you? I celebrate the power of the Collective Heart! Celebrate with me!